Come take a mini vacation in the country! 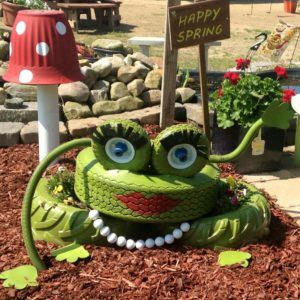 Adkins Farm Market has everything you need to get your spring garden up and running. 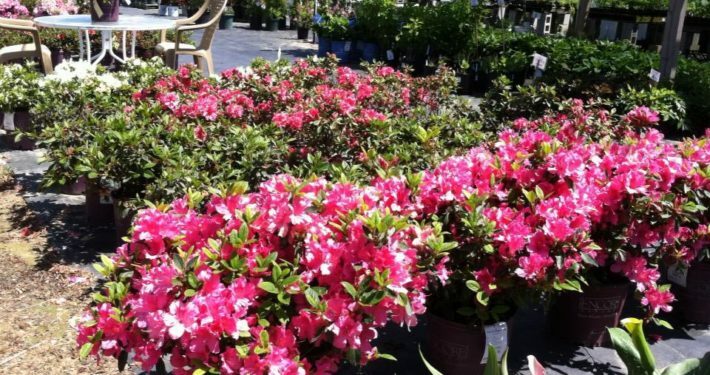 Whether it is fully grown flowers, herbs, and plants or the tools and seeds to grow your own, we have got you covered. This is the place to go for the best local produce in the summer. Most of our produce is grown right here on our farm and in addition to the produce, make sure try our Adkins Farm Market eggs and honey! 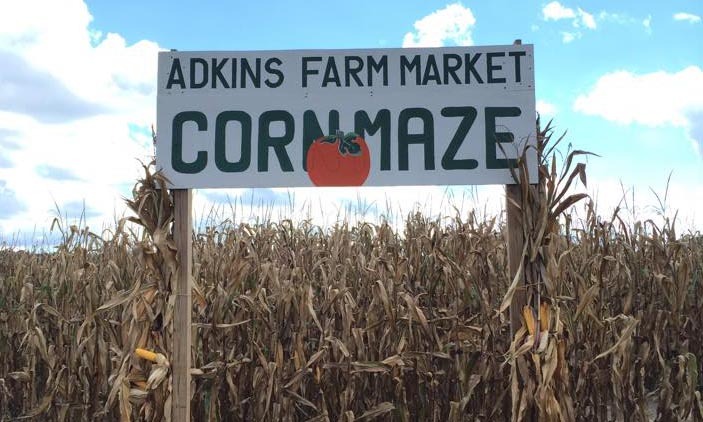 There is so much to do at Adkins Farm Market in the Fall. 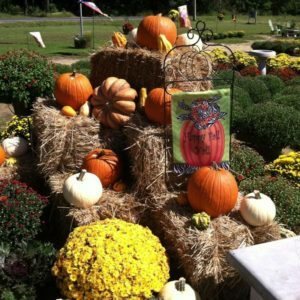 There are plenty of mums and fall decor to select from. 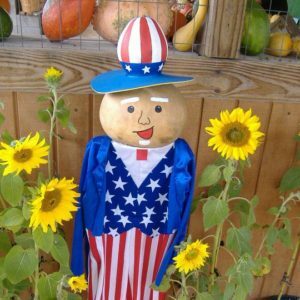 Pick your own pumpkins, take a hayride, get lost in the cornmaze. Make a day of it in our massive children’s play area that will keep your kids entertained for hours. A fun day for the whole family! 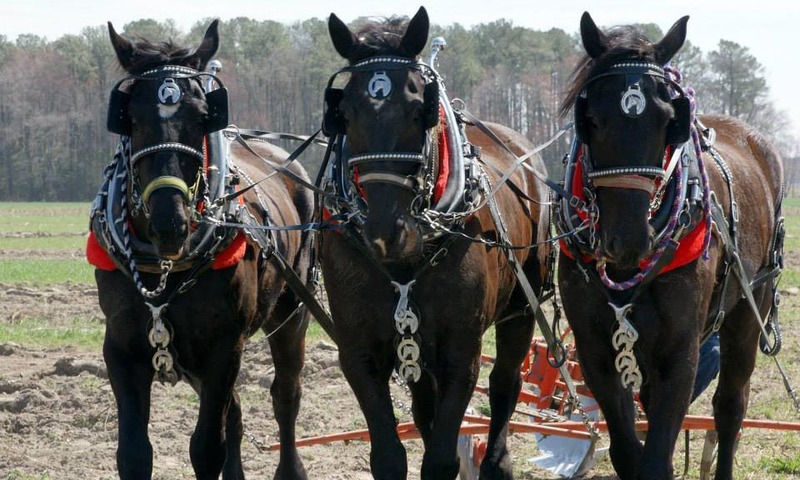 Plowing with horses and mules, Stage coach rides, games for the children, petting zoo and more! The play area includes several different mazes, slides, climbs, and activities for the whole family to enjoy. Adkins Farm Market – 31493 Mt. Hermon Rd.